Oh, the carefree life of a winery dog. It ranks high on our list of reincarnation fantasies. 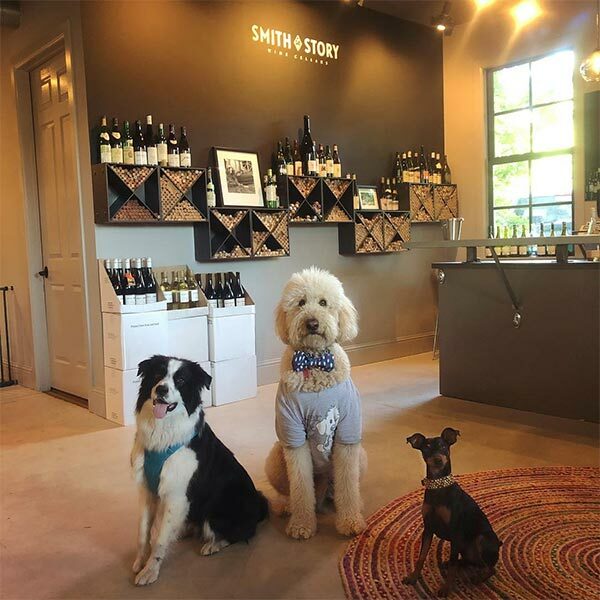 Yet in Santa Cruz County, which is home to over a dozen dog-friendly wineries, you needn't wait until the next go-round to enjoy a breezy life of leisure. The wines of the Santa Cruz Mountains Appellation region rank among the best in the country with a unique microclimate, warm sunny days and cool foggy nights. The tasting experience is unique in Santa Cruz County wineries as well, where wine makers are in the tasting rooms with visitors, allowing for a more personal tasting experience. 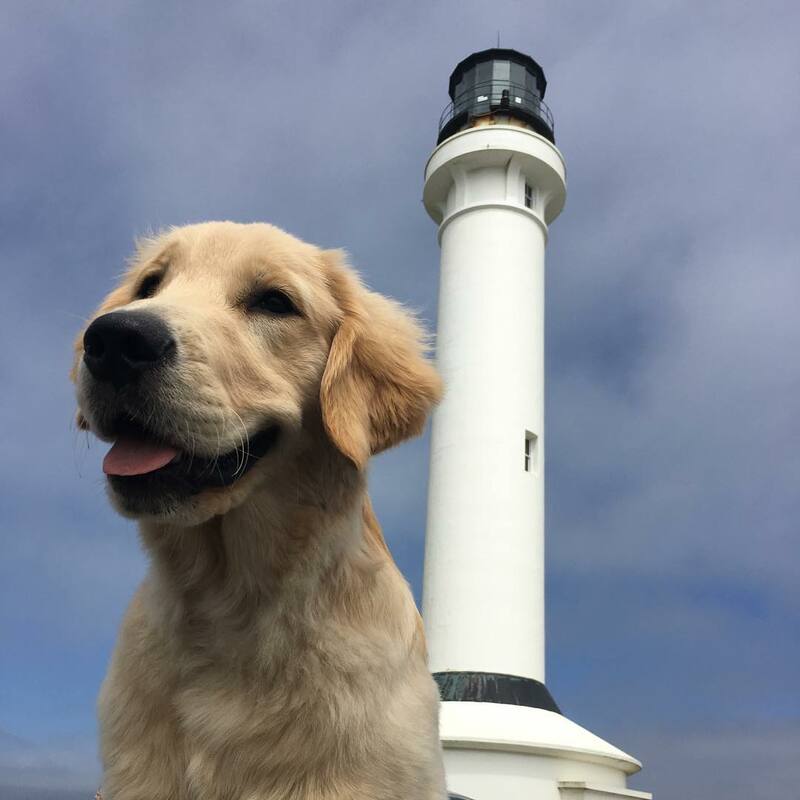 Treat yourself—and your pooch—to a taste of the good life at these dog-friendly tasting rooms.